No, Surfers, I have not become suddenly mad: it’s the truth. 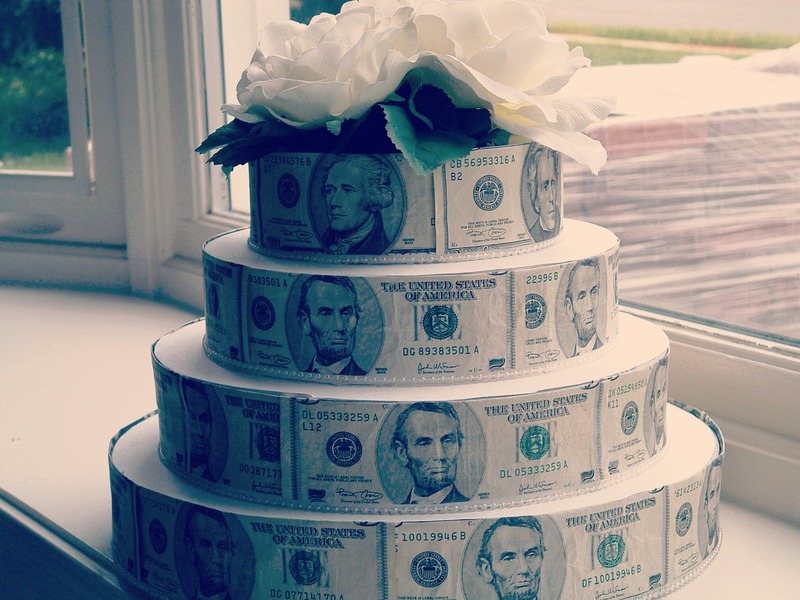 If you can’t bake a good cake it will be very difficult for you to rise your Forex Account. We Italians, well -known food lovers, know it very well: baking cakes is the most difficult thing of all. Nothing comparable to pasta or pizza: desserts are where even superb chefs can fail. Reason is that you need control. A great deal of control, a good deal of experience, loads of instinct, an incredible eye and very few chances to correct the recipe in progress. To make a good trade, if you have a real Forex System and you do not gamble, is therefore just the same as baking some excellent cranberry muffins. You must have the right ingredients. Flour, sugar, milk, and organic, healthy cranberries: simple, and not industrial and adulterated ingredients. Our ingredients are the 5 instruments we use in our Forex System. No other indicator (chemical and toxic ingredients), but just 5 original and well-used instruments. These are all genuine, objective, instruments. You can trace a rolling average in hundreds of ways, one of which is the Pivot price, which is the same for everybody in the entire world. You can set a CCI, a stochastic indicator in thousands of different ways. Here, we do not have room for interpretation. See our Trend lines: they have 3 precise rules; so precise that we even measure the precise angulations they must have to be considered tradable. The Price Patterns? They are very few, and they are the ones that repeat themselves most. There are books with hundred pages of patterns, patterns that after you find out being a pile of other well known patterns. They are piled together and are given different names. In the Forex the tradable patterns are just a few and repeat themselves very often. We have precise rules to consider them official and therefore tradable. But let’s go back to our cake. As in any good recipe, after preparing the right ingredients it’s time to carry out a series of precise actions: a series of actions to be carried out in a chronological and quite meticulous order, in order to ward off failure. And here are our 7 actions to carry out in a chronological order each time we wish to enter the market. If you forget just one of these steps, the cake will be disgusting. Follow the 7 Sacred Steps carefully, with firm discipline, and you will be free. Sounds like a paradox, doesn’t it? Yes, it is just like this: this is our golden cage. More rules to be free. The 7 rules to carry out each time we want to take some pips home with us are the trap in which we capture our emotions. We must make it impossible for our mind , the N.1 trader’s enemy, to violate the success of our trade/cake. Think about the many times your wife, mother or yourself have loved cooking, but have cursed the failure of one of your cakes because you have not trusted the cooking times written on the recipe. Opening the oven before the time, the cake will decrease its cooking temperature and won’t rise well. Forever. Same thing applies to trading.If you close a trade before Step 7 ( the 3 Exit Sacred Steps) you will kill the rise of your account. A Take Profit collected too quickly means a loss. Letting our poor and impulsive minds rule the trade will mean making small profits and huge losses. Leave your trade “to cook”, trust the Forex System, and move aside. Keep your ego and your insecurities out of it and you will realize how your account will become thicker. You will need a controlled attitude: it’s the Forex System that rules, not us. Once we have created it, let’s make it rule. The Forex System is the oven. Once the cake is in the oven we do not serve anything else. We just need to observe our money grow through the oven window. And don’t ask for your wives’ help! ← 31 OCT 2012 | Free Daily Analysis | EURUSD : LEG 2 OF TRIPLE CROWN?